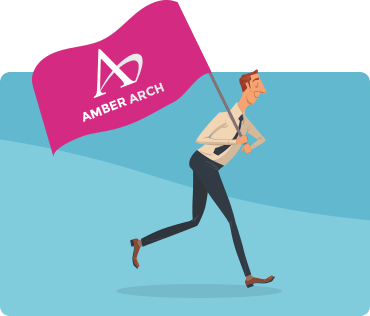 Here at Amber Arch, we’re always looking to recruit dedicated mystery shoppers that can make a real difference to a variety of sectors. Mystery shopper jobs can be enormously rewarding, as well as being a fun way to earn. Secret shopping is also beneficial to companies, as the detailed reports compiled by visitors are used in staff training to improve customer satisfaction. Many retailers want to know what is working and what isn’t in their outlets, so that they can make improvements and increase their bottom line. Being a mystery shopper isn’t as hard as you may think, though it does require a certain skill set. You must be reliable, observant, focused and have an excellent memory. Dedication and professionalism are expected at all times. 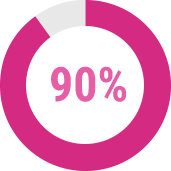 Mystery shopping is an important and serious role, as your reports have a direct impact on the staff in the store you are assessing. Therefore, honesty, accuracy and integrity are all essential. We also expect all of our team members to travel and be flexible in their approach to the mystery shopping jobs. If you have the right character and want to take on the challenge, you could certainly be on your way to earning well. But pay isn’t always the only reward. Many of our previous shopping expeditions have included freebies. With some, you even get to keep the goods you purchase. If you are visiting a restaurant, you could even have the cost of the meal covered. Keep a look out for these hidden extras as they make it a much more rewarding experience! To become a mystery shopper with us, you’ll need to sign up through our site by clicking the button below. We’ll be in touch to get you up and running.